Atletico Madrid played their 2nd game against Barcelona in LaLiga at Camp Nou on last Saturday. 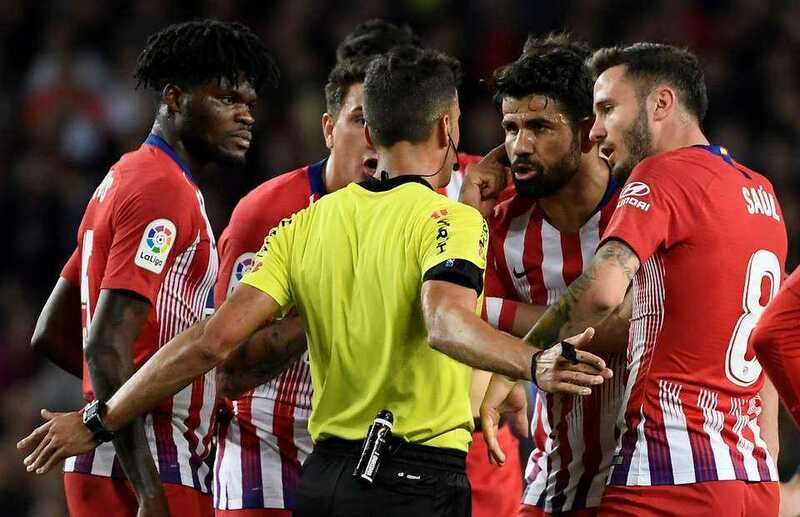 Atletico Madrid started the match really well but at 28th minute of the match Diego Costa was shown a straight red card for abusing referee. After the red card Atletico played rest of the match with 10 men and they lost against Barcelona 2-0. 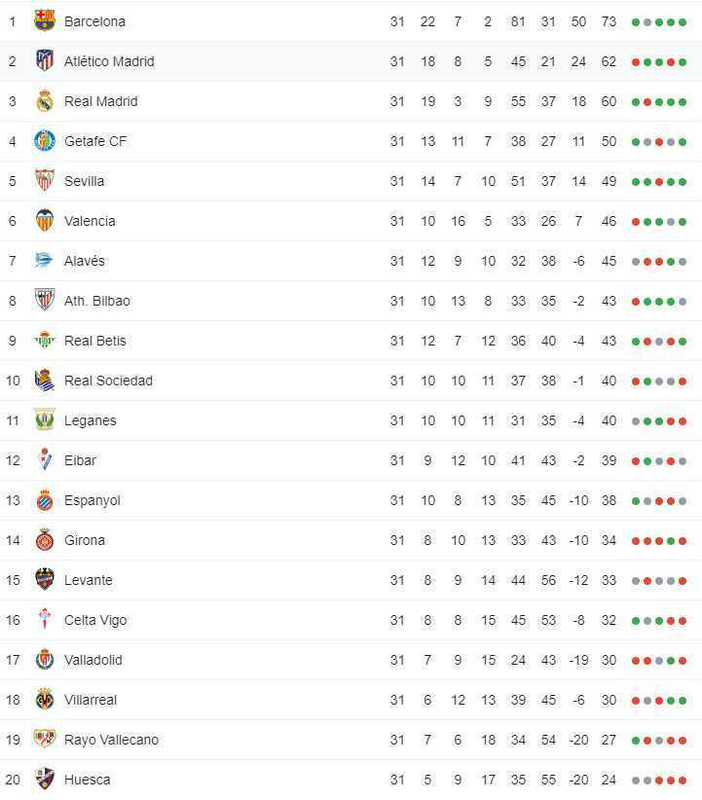 The league is maybe over for Atletico Madrid after losing this match but things are getting worse for them.